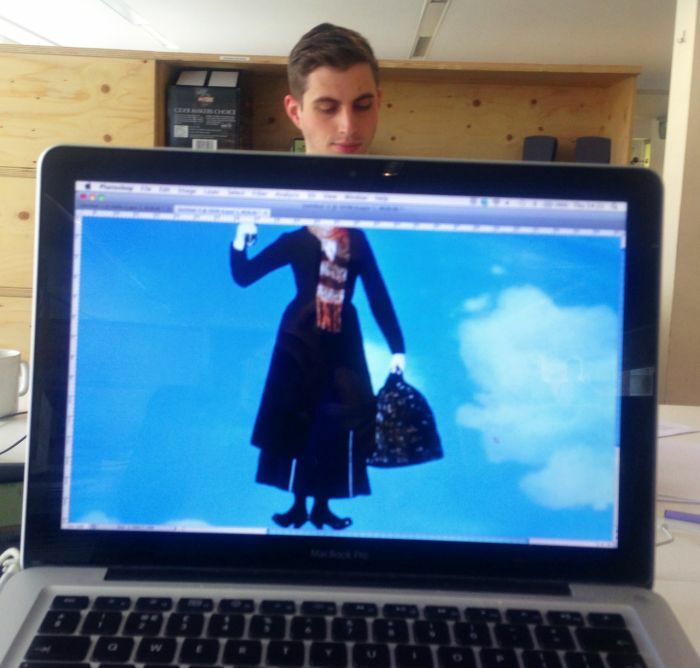 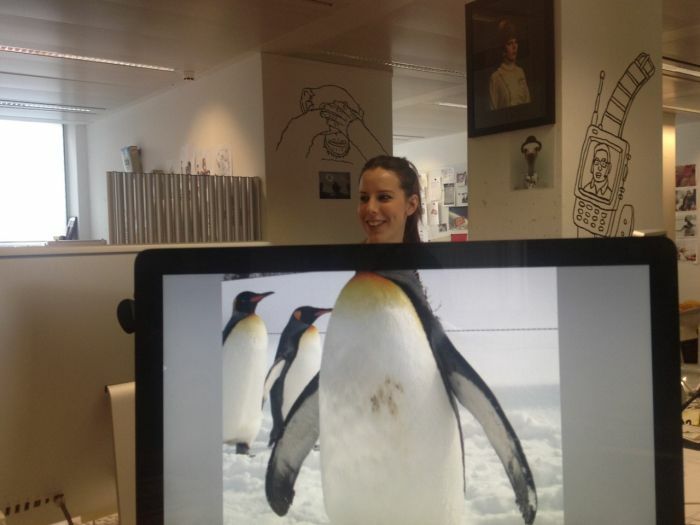 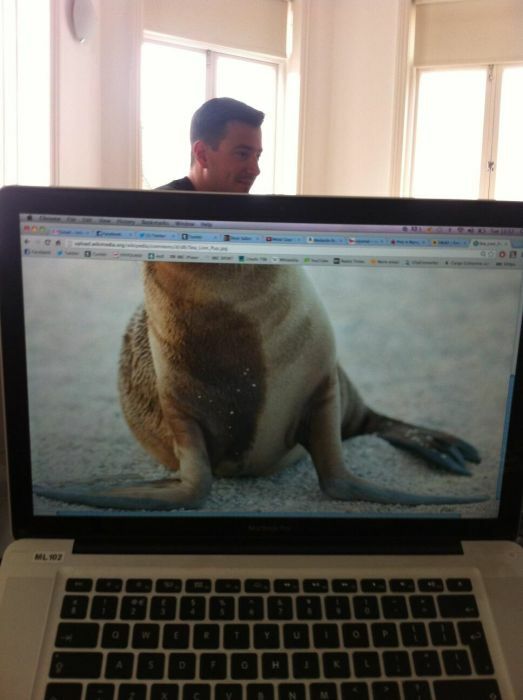 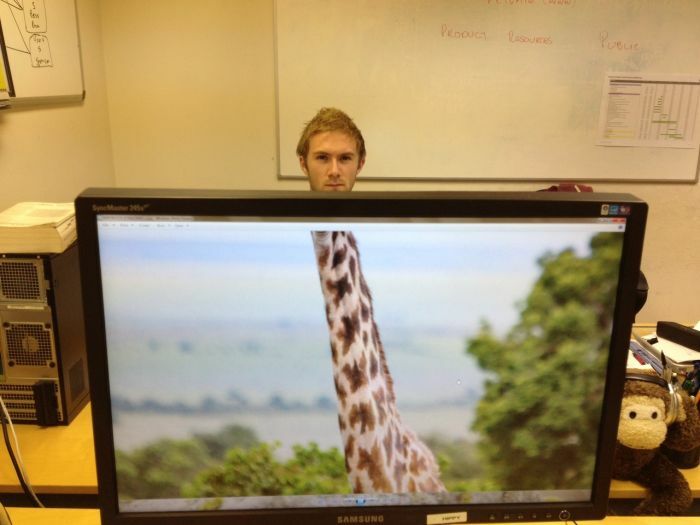 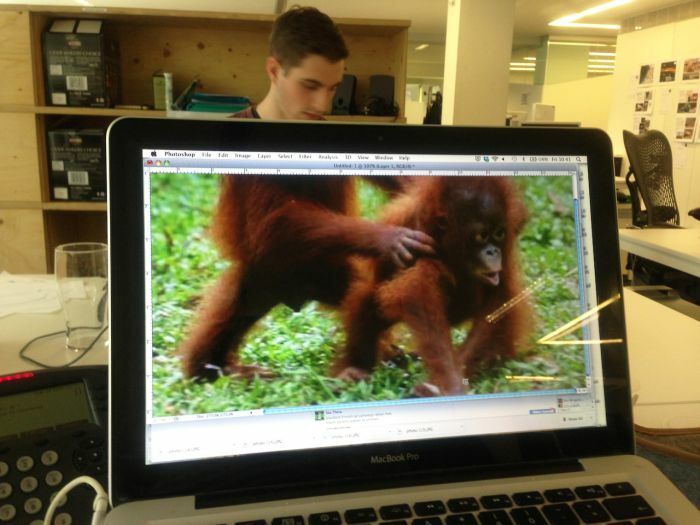 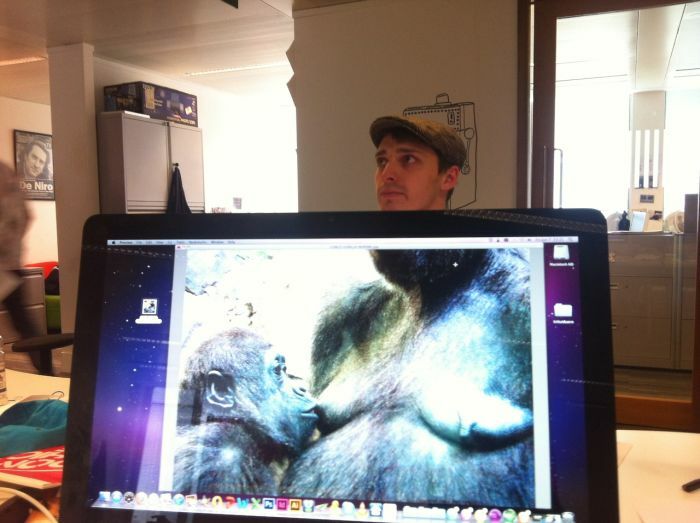 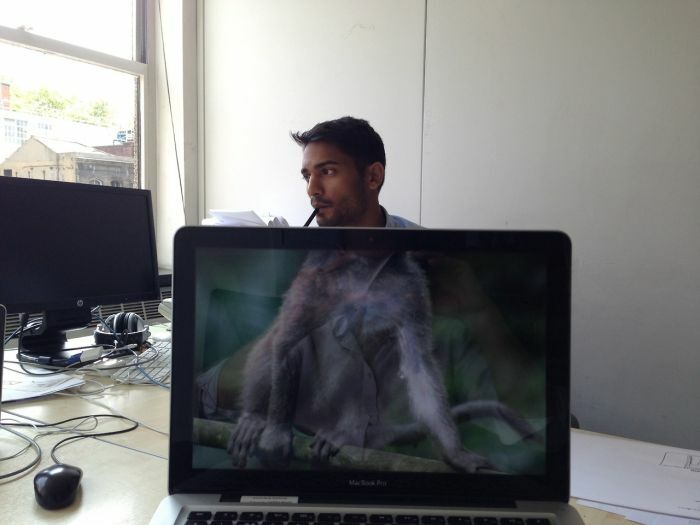 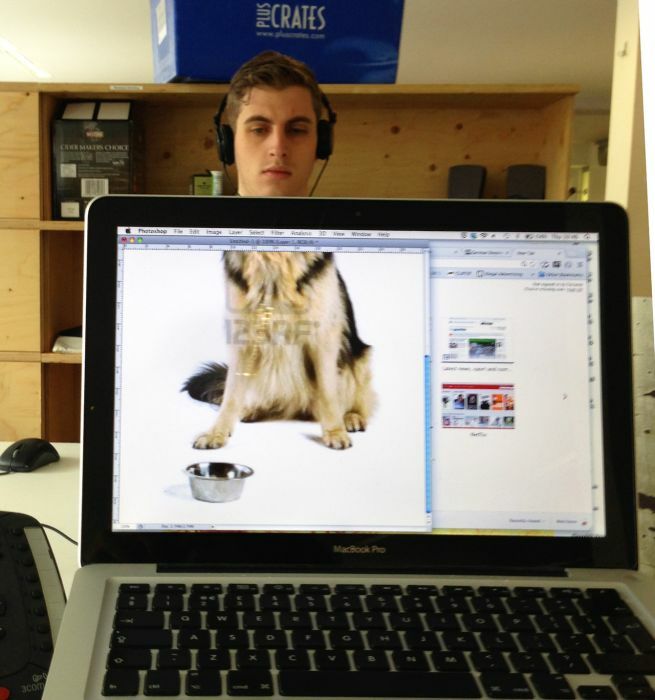 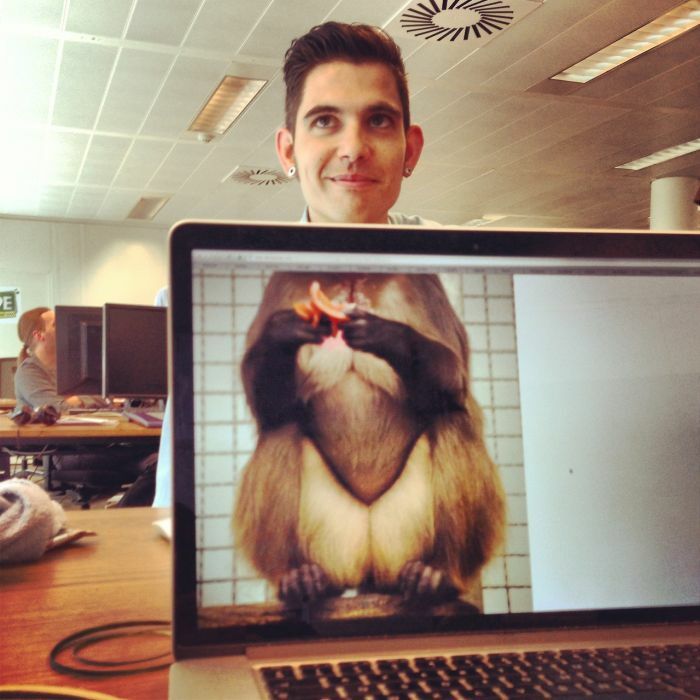 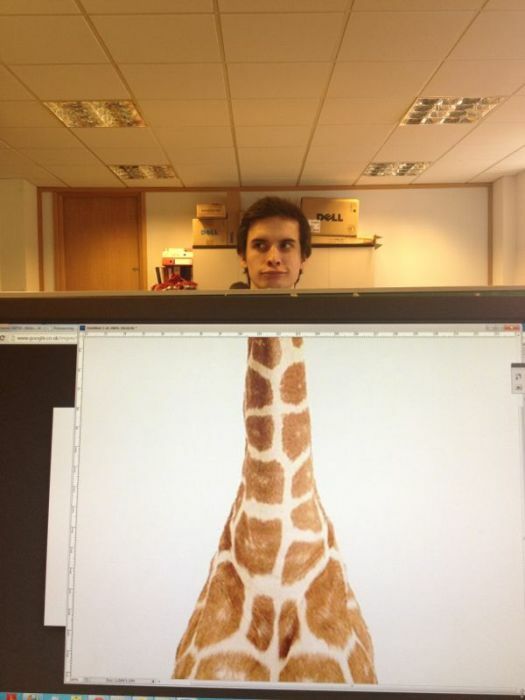 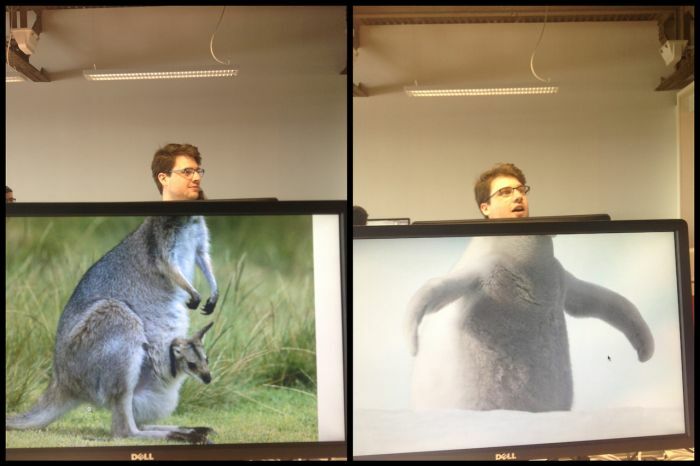 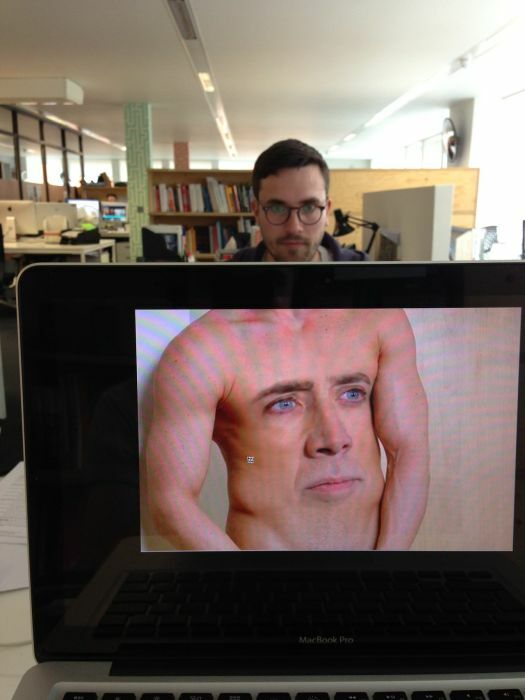 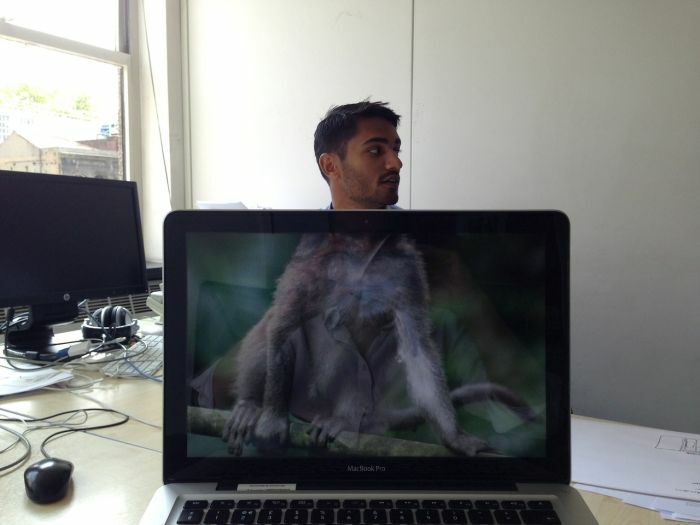 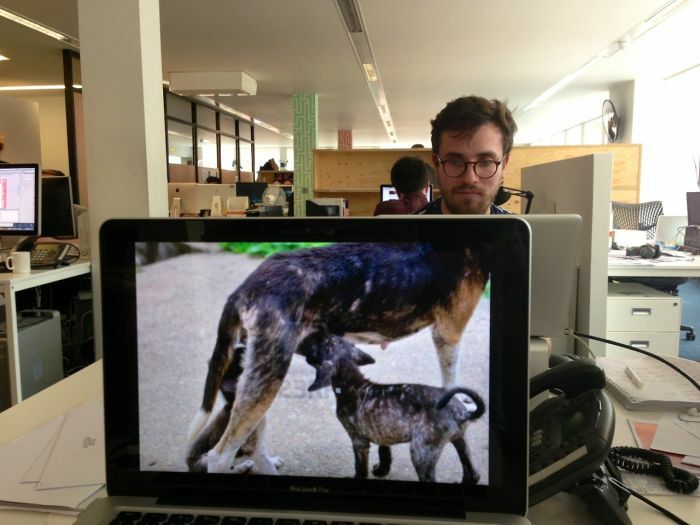 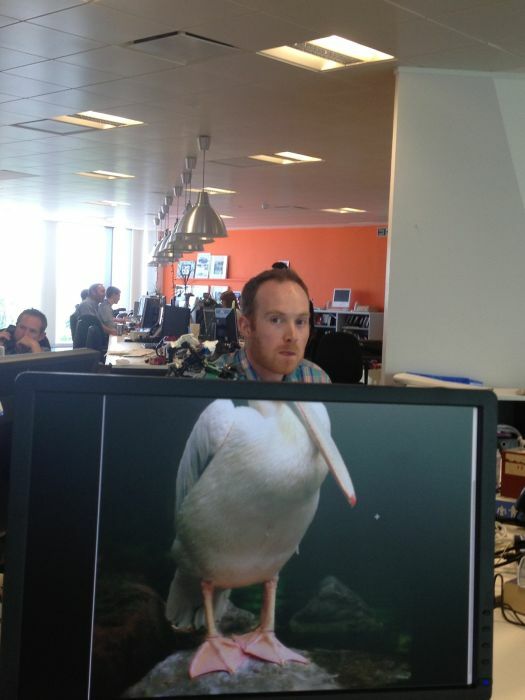 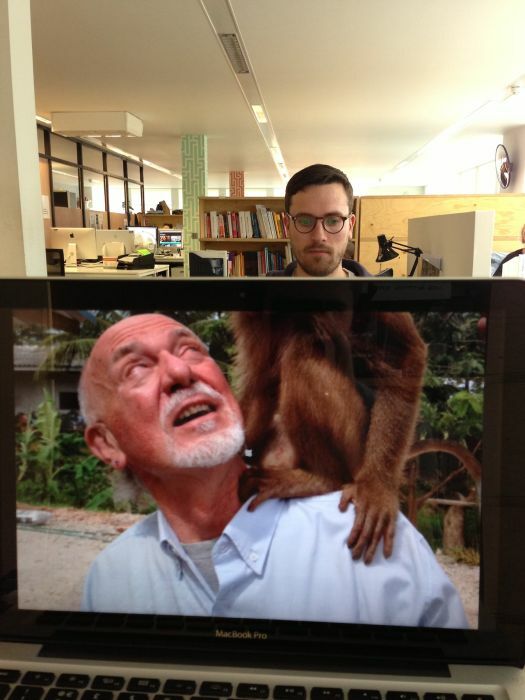 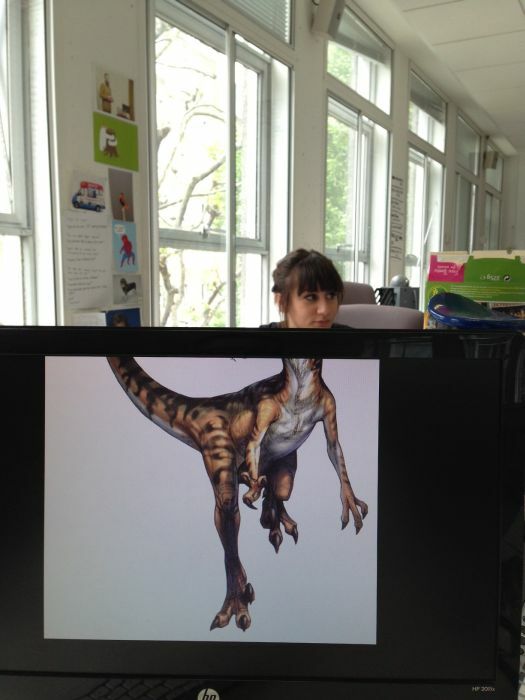 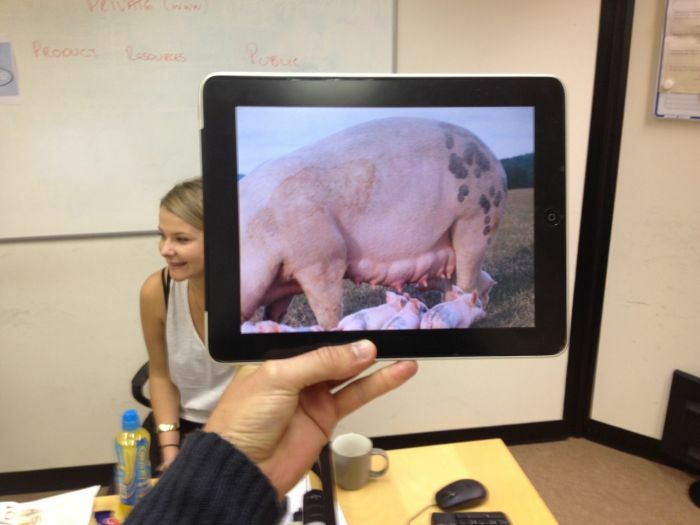 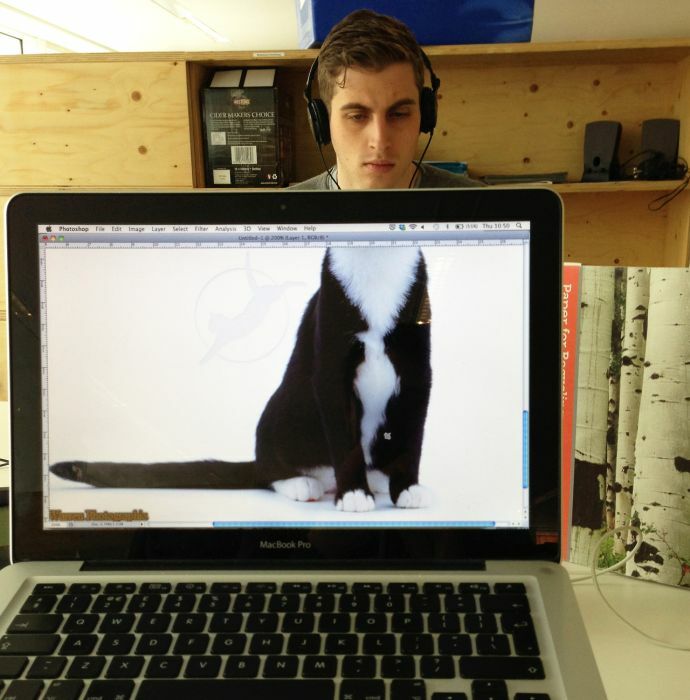 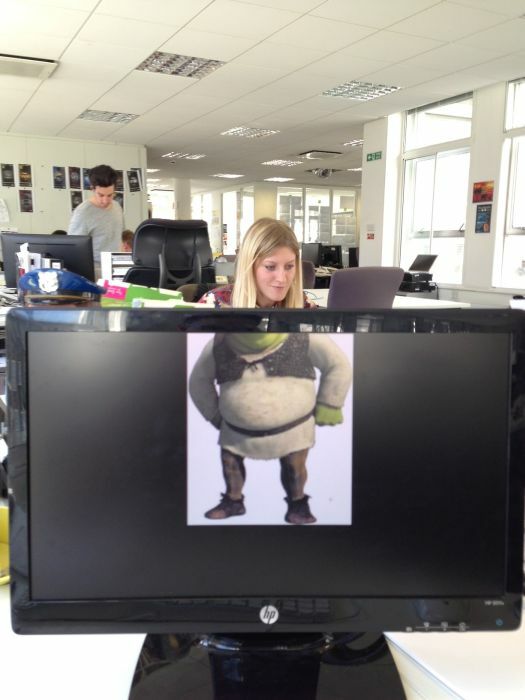 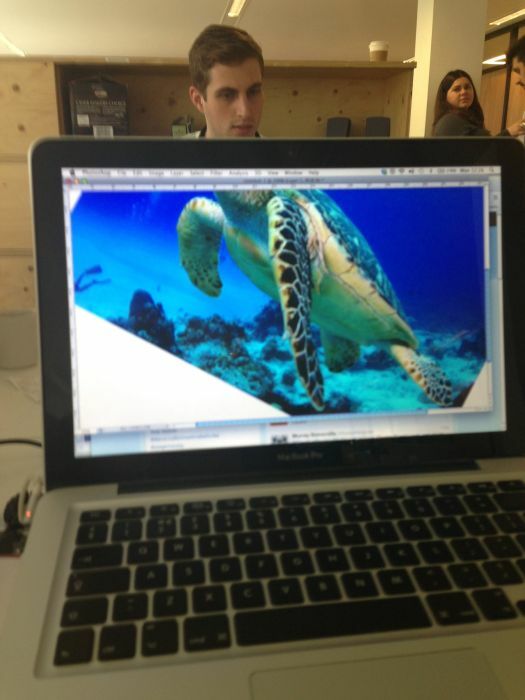 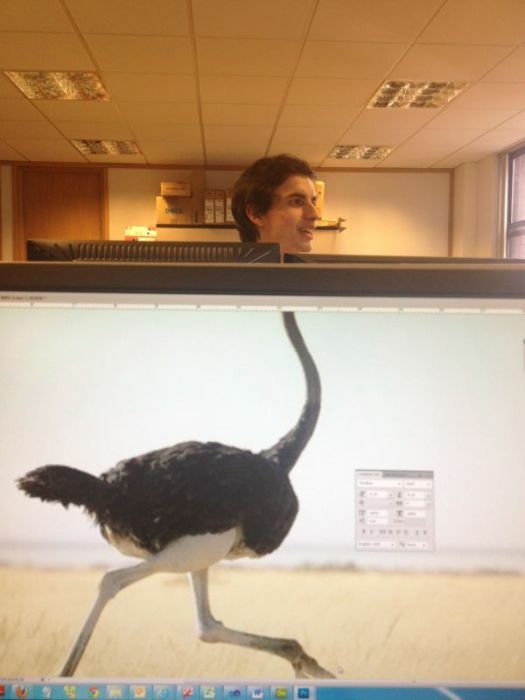 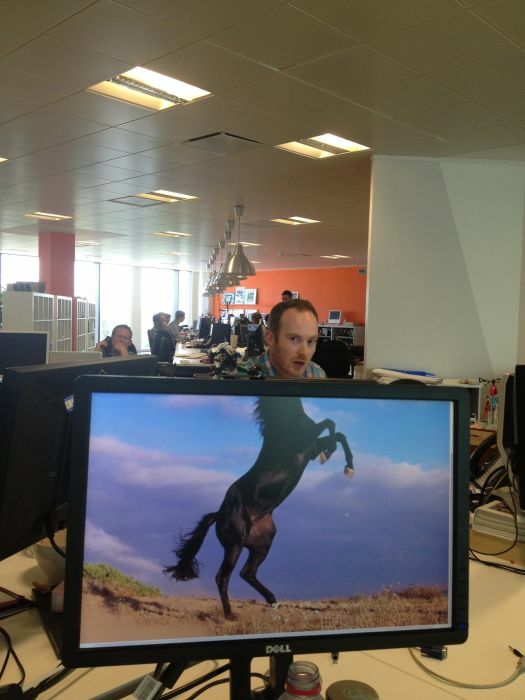 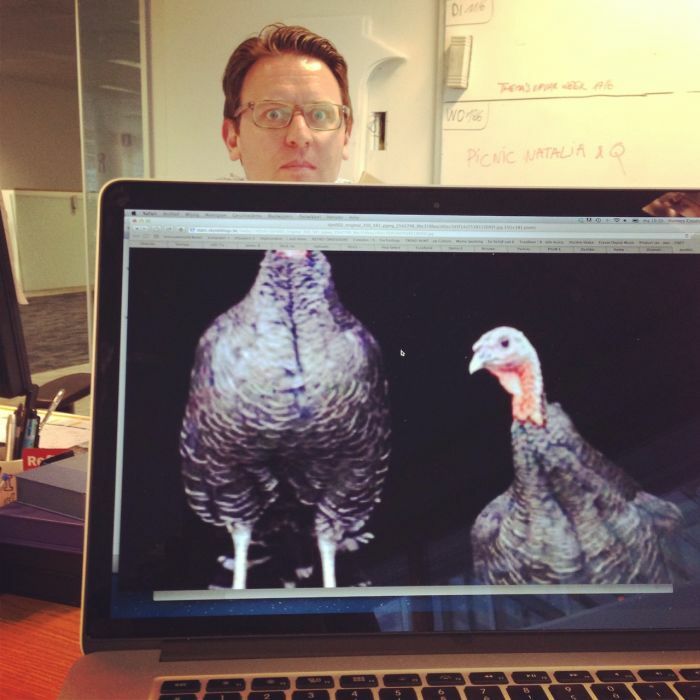 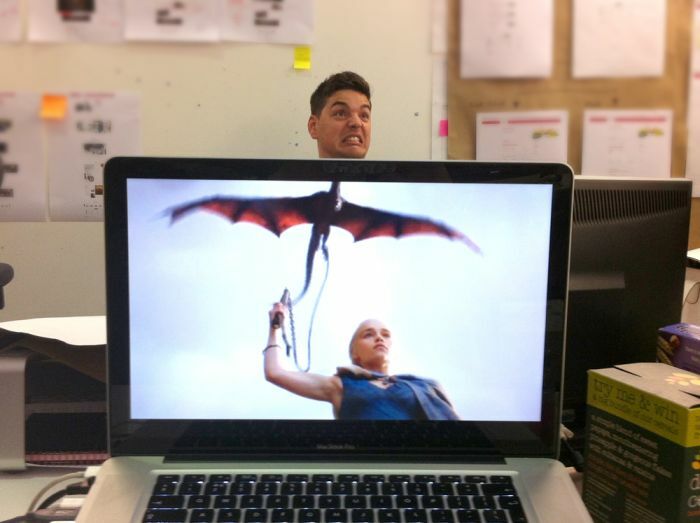 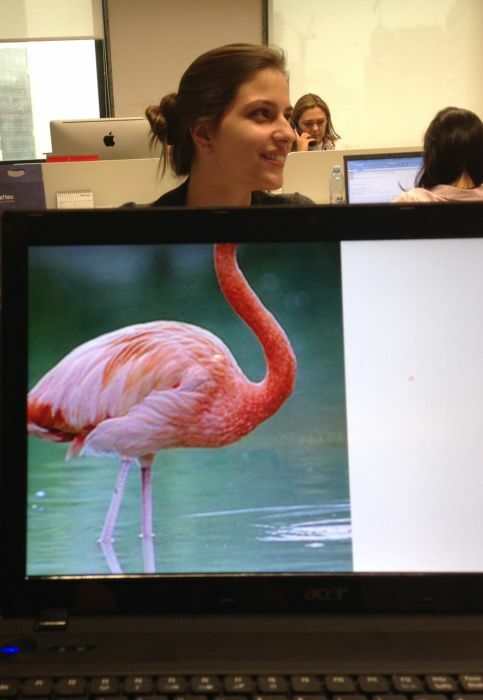 London ad creative Mike Whiteside has a tumblr called Desk Safari. 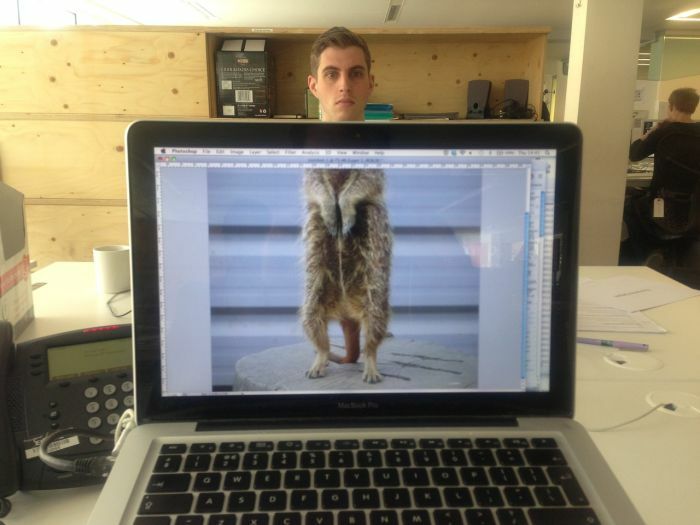 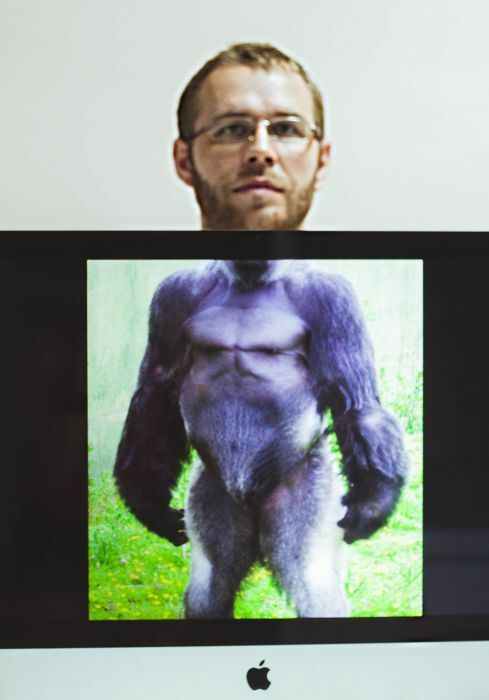 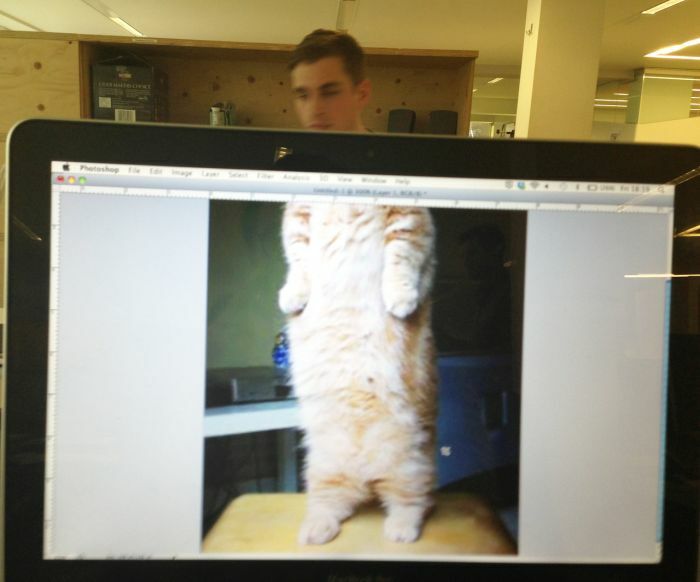 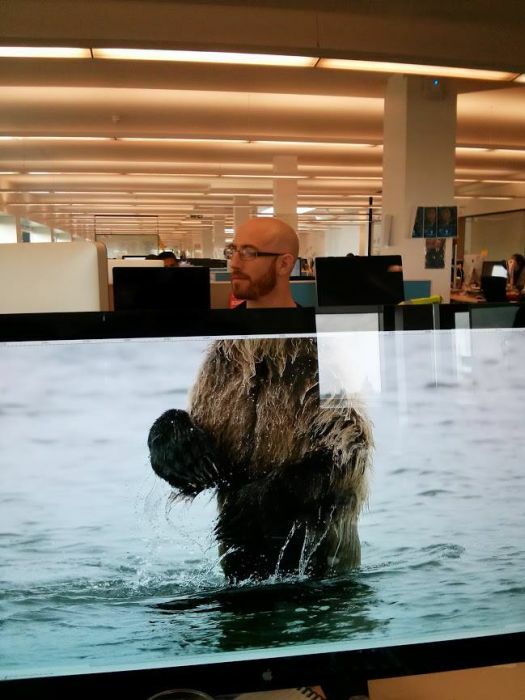 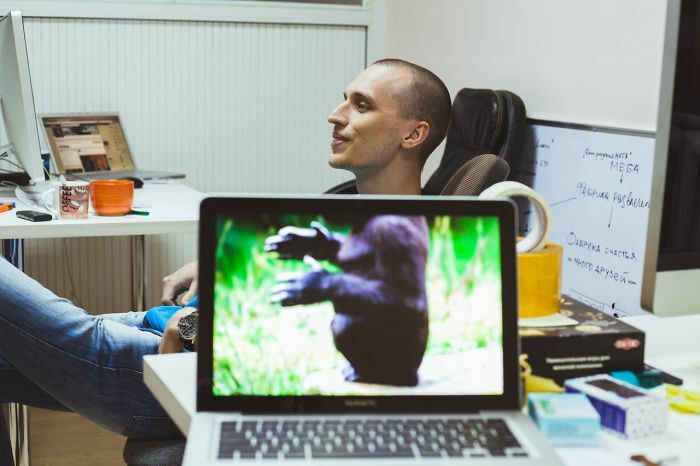 He ads animal bodies to the heads of his coworkers. 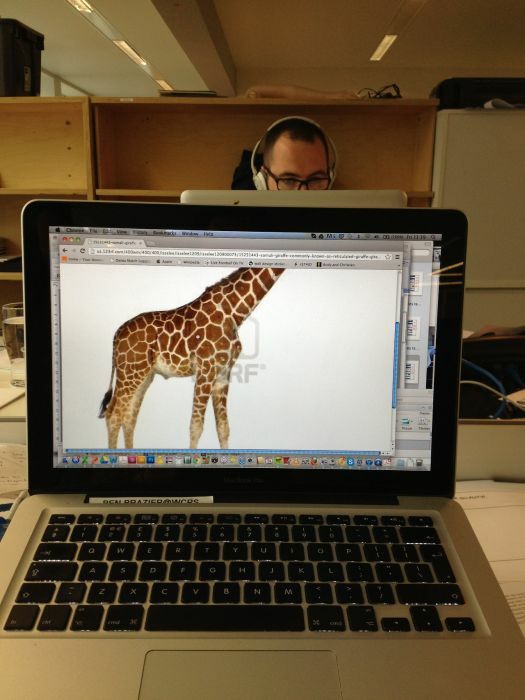 Gradeschool children just might like that.